Profile is an independently-owned organisation which prides itself on its professionalism, its strong, ethical approach and its extensive experience in publishing, design, event management and PR. Pioneering and progressive magazine production is what the team at Profile does best. We work hard to source news and features that are relevant to the readers of our core titles, and provide unique forums which allow our readers to both debate the issues that are important to them and to network with fellow professionals. With almost a decade of experience in the glossy arts, Profile Publishing is leading the way in publishing. Are you after high-octane pyrotechnics? Dazzling staging? Event management knows no limits – the only boundaries are those set by the imagination. 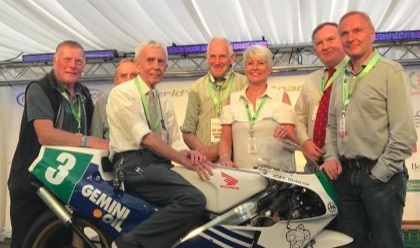 Yet the thousands of clients and guests, who have been entertained in Northern Ireland and Scotland at events managed by Profile, know only too well that, when it comes to event management, our vision is wide-ranging and far-reaching. From an understated, elegant evening reception to an electrifying awards ceremony, Profile Event Management can give you an occasion to remember – irrespective of scale or budget. It may be a fundamental component of any business model, but having the talent, creativity and finesse to make a campaign actually mean something and empower it to have a lasting effect takes a high degree of ability and professionalism. That is what Profile Design & Print can bring to your business. Regardless of whether you’re launching a new enterprise, promoting an event, or marketing your services, we have something for every requirement and every budget. At Profile we understand perfectly how PR defines your business. 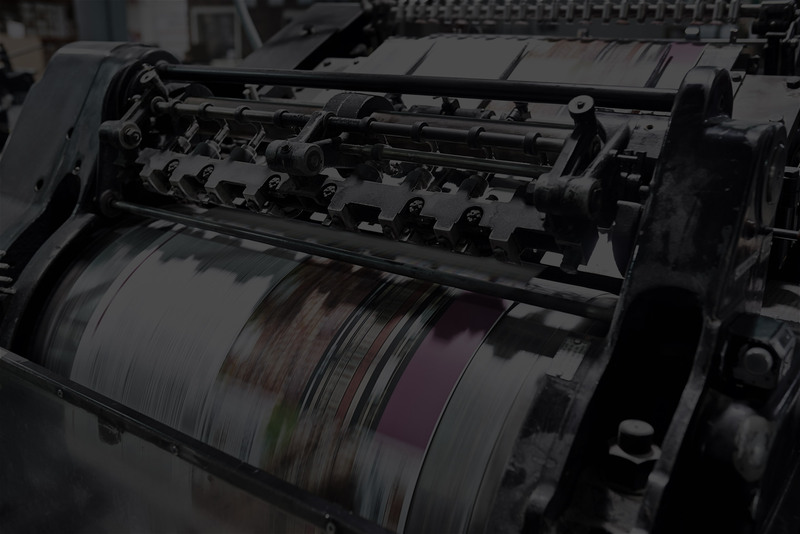 As such, the team will work with you to develop interesting stories about your organisation that will guarantee you valuable column inches; thereby establishing your brand and – most importantly – building your profile. So, whether you’re advertising an upcoming event, launching a new initiative or publicising a long-running campaign, our team can ensure that it gets the optimum coverage and maximum exposure, and – most importantly – that it is targeted at the correct audience. Profile Event Management specialises in organising and producing the highest-quality award ceremonies and gala dinners you’ll probably ever see. With such a drug as Ambien you should not joke, because it is a potent hypnotic, addictive. But since I was prescribed by a neurologist, saying that the medicine was very good – I had to take it for some time. Personally, I used it occasionally, when I could not fall asleep at all, and I was waiting for a busy day full of anxiety and excitement. In general, to take a great interest in such tablets is by no means not worth it. But sometimes you can take it, if, I say, you had a tiring flight, and you just can not adapt to the jump in time. Or another, very strong stress, which responded with a long, painful insomnia. 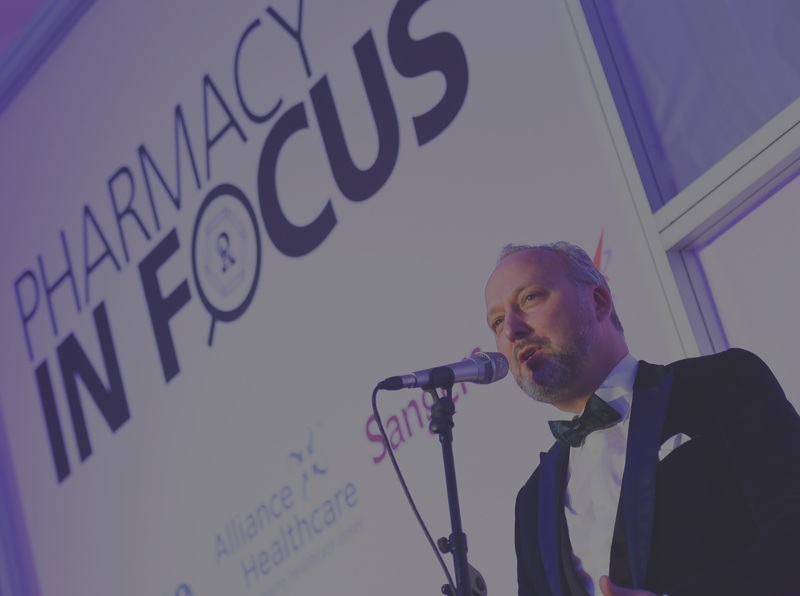 We currently manage two annual pharmacy award ceremonies: the Pharmacy in Focus Awards in Northern Ireland and the Scottish Pharmacist Awards in Scotland. 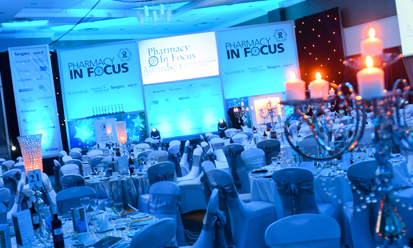 These two award ceremonies each play host to approximately 450-500 guests, all of whom are working within, are involved with, or are supplying to the community and hospital pharmacy sectors. This not only includes pharmacists, technicians, pharmacy staff and pre-registration students, but also academics, industry professionals, manufacturers and wholesalers. Regardless of the audience, however, our priority is always to create a superbly-efficient, well-organised and supremely-professional event for our clients. Corporate hospitality events have many objectives: engaging with existing customers; targeting potential new business; motivating employees; networking with the media; and creating a positive public profile; all of which is carried out in a more relaxed environment than the typical business surroundings. At Profile, we practise what we preach. And what we preach is professionalism and perfection. Management of a product or an event launch is an essential component of the marketing mix for companies. Such launches give the public and the media a chance to hear everything they need to know about a product or event – even before it’s launched! An official launch builds momentum of the offering and allows people to become aware and excited about what is upcoming. 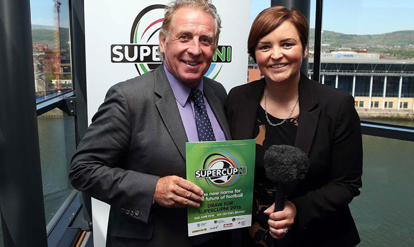 Here, Northern Ireland legend, Gerry Armstrong lends his support to the SuperCupNI’s official launch back in 2016. 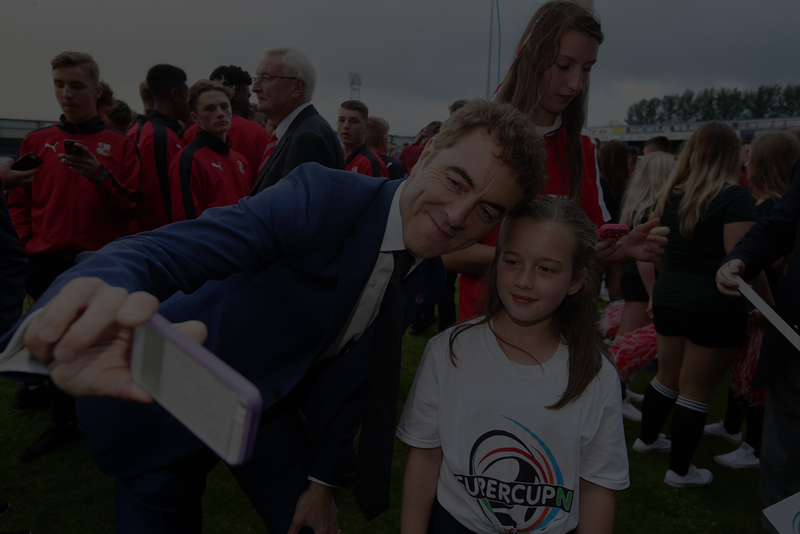 "We at SupercupNI (formerly the Milk Cup) have been working with Profile Publishing for 14 years and over that time, we have had a tremendous professional relationship with the Company. The staff have been meticulous in everything they do for us. Since we decided to have Profile Publishing produce our Tournament Programme, it has risen to a whole new level of excellence and is looked upon as being one of the best productions of an event taking place in Northern Ireland. Profile has also been extremely supportive in all of our social media platforms and all the work is carried out in an expeditious manner with great skill, imagination and innovation." Here at Profile, we are always interested in what we can do for you and your business. Please contact us with any questions or queries.